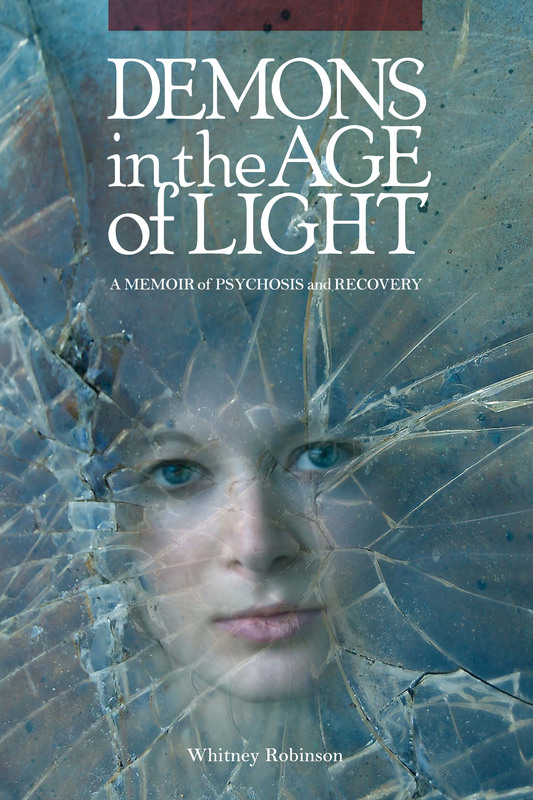 With the skill of a gifted novelist, twenty-three-year-old Whitney Robinson recounts the harrowing true story of her descent into mental illness soon after she arrived at college. Her doctor labeled the illness schizophrenia, but Whitney felt that she became possessed by a malevolent, seductive entity that attempted to influence her into harming herself and others. Institutionalized and heavily medicated, Whitney encounters other horrors and mysteries within the walls of a psychiatric hospital. Determined to release herself from pharmacological shackles, Whitney finally confronts and expels her demon through sheer will and alternative methods, including an attempted exorcism and shamanic healing. Whitney’s saga parallels current discussions in the media regarding American psychiatry’s dependence on drug-based treatments and the renewed interest in alternative healing methods of eastern and indigenous cultures, which, according to a recent New York Times article “The Americanization of Mental Illness,” have been revealed to be at least as effective as pharmaceutically driven treatments. Whitney’s story of survival and personal growth will serve as a living model for others. Visit the author’s blog here and like the book’s Facebook page here.